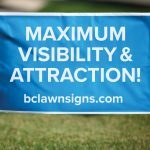 Rolex Printing creates vinyl bag and Coroplast lawn signs to your specifications. 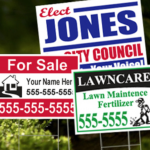 Turn a job site into a powerful calling card. 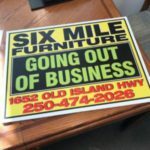 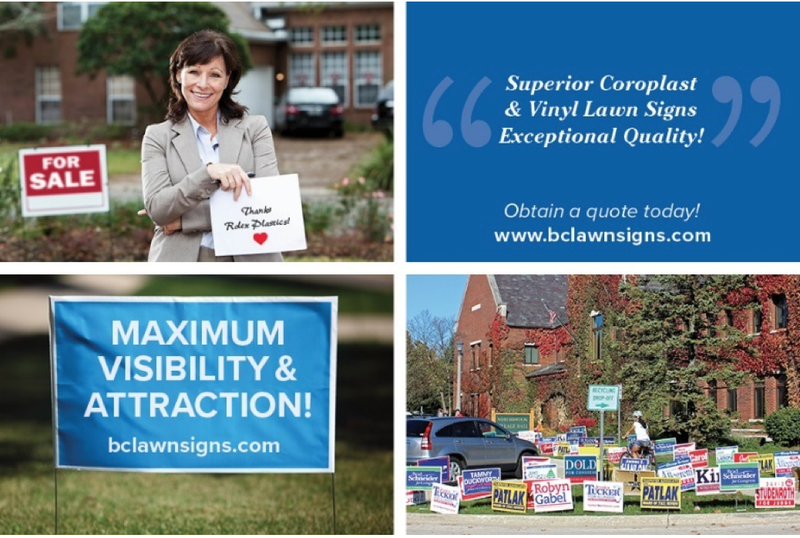 Our lawn signs create affordable & highly visible branding for all your advertising and election needs.